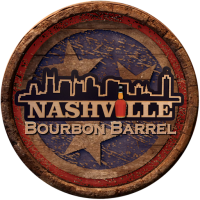 The limited release is a 9-year-old Kentucky straight bourbon finished in Spanish Oloroso sherry casks, which gives it a smooth finish with “notes of roasted pecans with dried plums and raisins,” according to Town Branch Distillery. 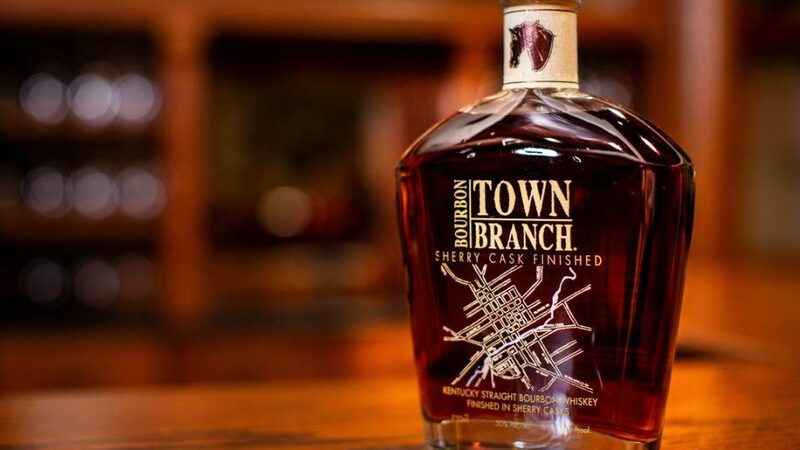 Town Branch Bourbon: Sherry Cask Finished is 100 proof. It hits shelves Sept. 24 at $69.99. It will be available at the Town Branch Distillery Visitor’s Center and select stores. The bourbon is some of the first distilled at Town Branch, which was a pet project of the late Pearse Lyons, who created a global animal nutrition company but began his career in brewing and distilling.